Explore nature near the library! Walk with us and learn how to identify flowers, bugs, and trees with the iNaturalist app. 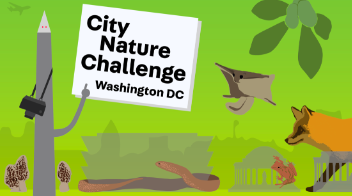 We’ll also explain how you can be part of the 2019 City Nature Challenge competition. Bring a cell phone and gather in the library lobby. 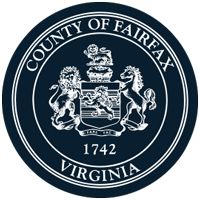 Cosponsored by Fairfax County Park Authority. All Ages.